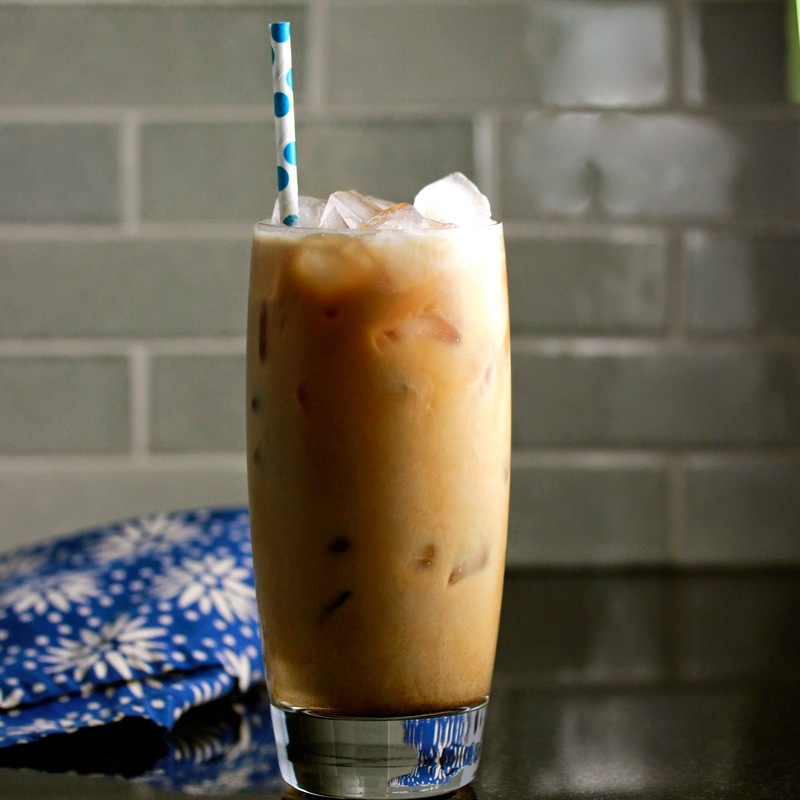 I'm writing over at Minnesota Monthly today about how to make delicious cold-brewed coffee. Turns out, I was doing it all wrong. Check it out here. This is the nice woman from Caribou who set me straight. Thanks Liz!